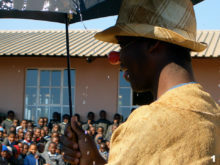 In 2011, Clowns Without Borders South Africa went to Swaziland after being called by the UNICEF to perform an informative show about hand washing with soap for children health. They met 950 children. 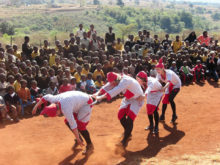 In 2010, Clowns Without Borders South Africa went to Swaziland to participate in the Bushfire Festival and to conduct workshops with the local children. They performed 15 shows for 5545 people. In 2009, Clowns Without Borders South Africa and Clowns Without Borders Sweden joined their forces in Swaziland. They performed 15 shows for 5068 people. 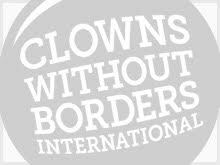 In 2008, Clowns Without Borders South Africa and Clowns Without Borders Sweden joined their forces in Swaziland, to perform 15 shows for 6445 children. In 2008, Clowns Without Borders South Africa and Clowns Without Borders Sweden joined their forces a second time in Swaziland, to perform 5 shows for 500 children. In 2007, Clowns Without Borders Sweden went to Swaziland and performed 20 shows for 8000 people.